We’ve spoken extensively about the prized beverages of Japan – sake and shochu – but to round out the holy trinity, we can’t forget about umeshu. 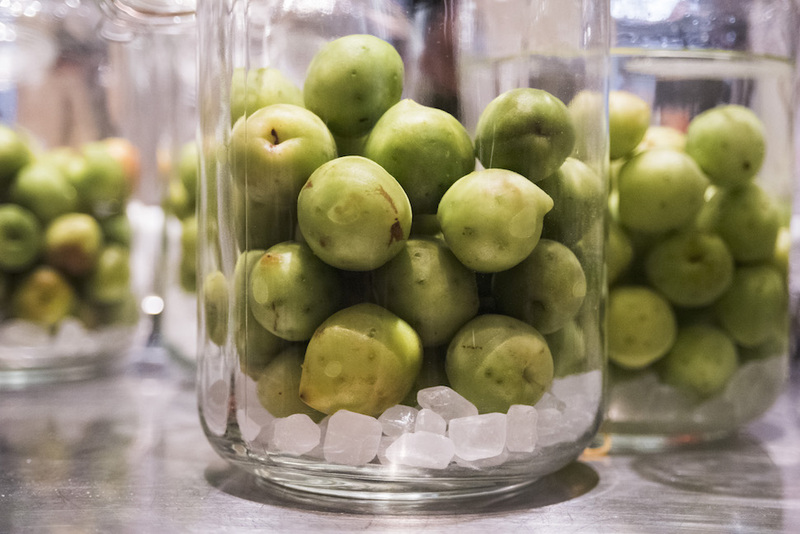 Often consumed as an aperitif, umeshu is made by steeping unripened, green ume fruit in white liqueur with added sugar. Although there are many different brands of umeshu on the market, most follow a simple recipe that can be replicated at home. Umeshu has an amber color, a syrupy sweetness, and tends to be a hit with young people and females. 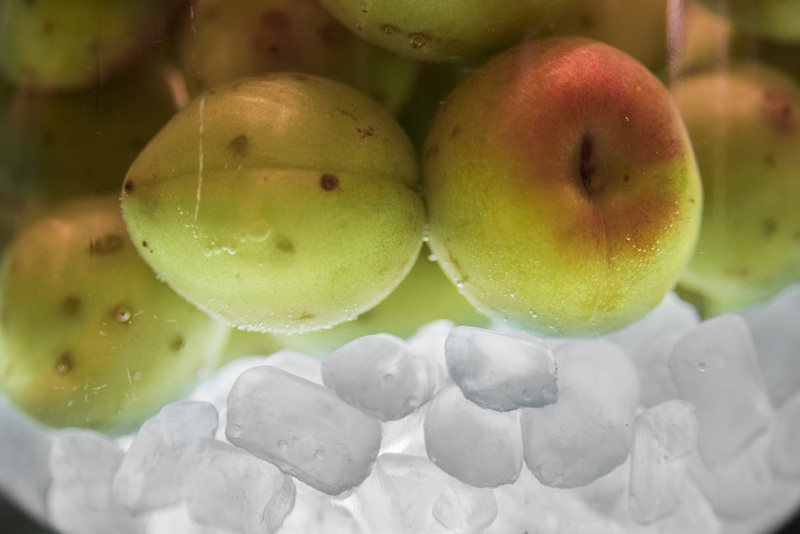 Because of its high sugar content and flavor profile, its versatility is endless – umeshu can be enjoyed straight, on the rocks, mizuwari, oyuwari, soda-wari, and more! It’s even sold as a topping for ice cream in Japan and can also act as a cocktail base for mixed drinks. While umeshu is hugely popular in Asia and has gained popularity in the West, the world of fruit liquors is also vast and interesting. Yuzushu, for example, is a delicious alcoholic beverage made with the Japanese citrus, yuzu. Other varieties include jabarashu, gingershu, ringoshu, and even ichigo-shu.